The African Geophysical Society AGS is a dynamic, innovative, and interdisciplinary scientific association committed to the pursuit of understanding of Earth and Space for the benefit of mankind. It was formally established on Thursday 15th November 2012 during the first Chapman Conference on Space Weather in Africa, organized by the American Geophysical Union AGU at Addis Ababa, Ethiopia, between 12th and 16th November 2012. The venue of the maiden Chapman conference on Space weather was the Conference Center of the United Nations Economic Commission for Africa (ECA), Addis Ababa, Ethiopia. The fundamental objectives of AGS are to: (i) Promote the study of the Earth, other planets and Space; and their environments in Africa, (ii) Promote cooperation between scientists and among scientific organizations involved in geophysics and related disciplines, (iii) Initiate and participate in research programs in Earth sciences, space science and related disciplines, (iv) Advance the various relevant disciplines through scientific discussion, publication, and dissemination of information and (v) Encourage programmes and research in geophysics, space science and other related disciplines that will advance economic development and sustainable growth in the African region. The first, second and third AGS annual conferences took place in Abuja (Nigeria), Nairobi (Kenya) and Abidjan (Cote de voire) in 2014, 2015 and 2016 respectively. 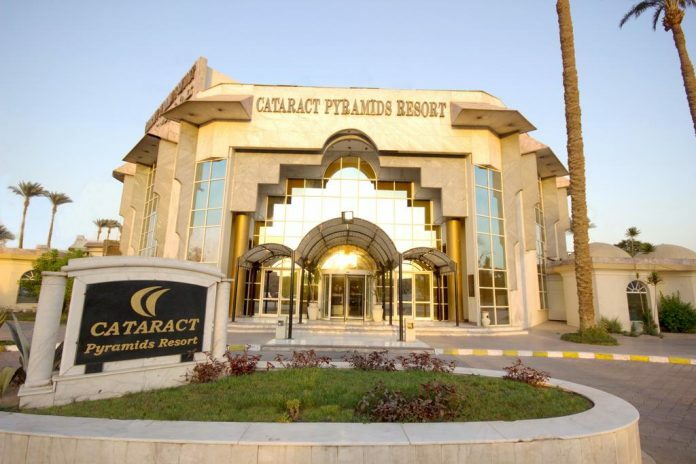 The fourth African Geophysical Society Conference will be held at Cataract Pyramids Resort. The resort, 5 star international standard hotel, is located on the road to Sakkara towards the oldest made structure – The step Pyramids of Sakkara, and less than 40 minutes from Cairo International airport. 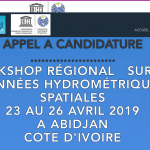 The Conference Programme will consist of a series of Sessions with technical presentations, plenary presentation, panel discussions and working group meetings. The programme may also include a field trip and social events for all Conference participants. Education space weather and public outreach.